How Far is Subiksha Courette? Subiksha Courette is a residential development of Subiksha Group. It is located at 1, Tulasi Theatre Road, Marathahalli, Bangalore, Karnataka. 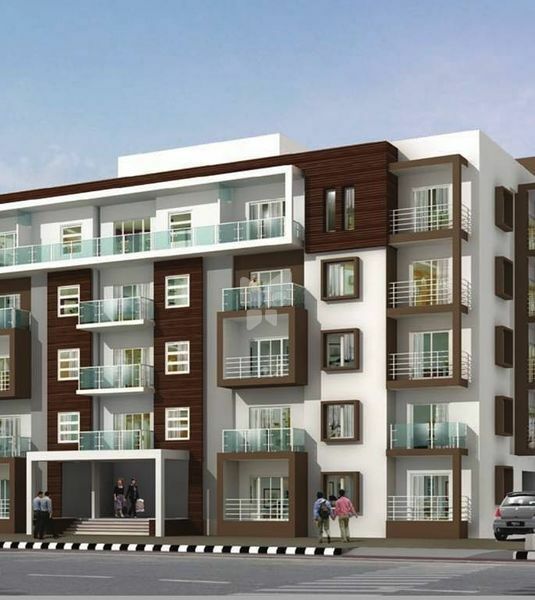 The project offers 2BHK, 3BHK and 4BHK apartments which are well equipped with all kinds of modern amenities and basic facilities. To continually deliver customer satisfaction, timeliness, high-end quality and customer support on every project and enhance customer value and quality by offering ethical and professional services. To emerge as market leaders in the real estate market by creating buildings that are benchmarks in quality, amenities and innovation. It is our endeavour to scale the heights of success and we supplement this vision with attention to the smallest of details right from harbouring the skills of dedicated and skilled craftsmen to ensuring that every concern of the customer is addressed to. And what's more most of the times we cater to the customer even before the customer chooses to voice his concern. It is these tenets that guide our business practices and ensure that we offer our customers value, timeliness, quality and support that they seek. Every project we endure enhances customer value and quality by our ethical and professional services.